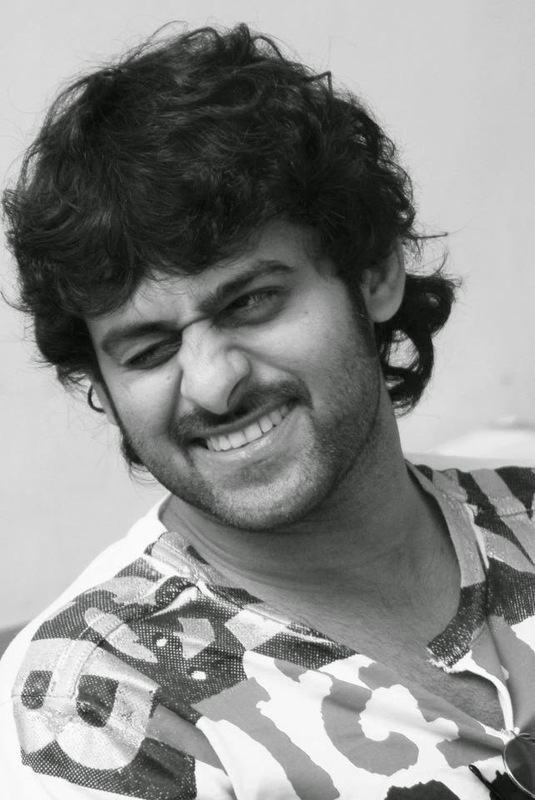 Here comes the Interesting news about Sumanth Ashwin's Upcoming film Chakkiligintha Audio Launch Which is Happening today at ‎ShilpakalaVedika, Baahubali‬ Prabhas is going to attend ‪Chakkiligintha‬ Audio Function as a chief guest and this Event will be organized by Shreyas Media. Fans can Collect passes from the below address:- #8-3-729/730,3rd floor, sri sai manikanta nilyam, Beside LAW College,yellareddy guda, ameerpet, Hyd. Stay tuned to cinema65.com for Live Streaming Video Youtube Link.